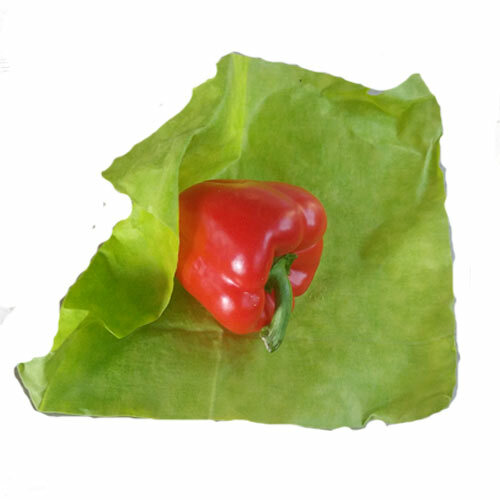 Great for cheese, cookies, medium size bowl or dish, create a pouch for nibbles and more! 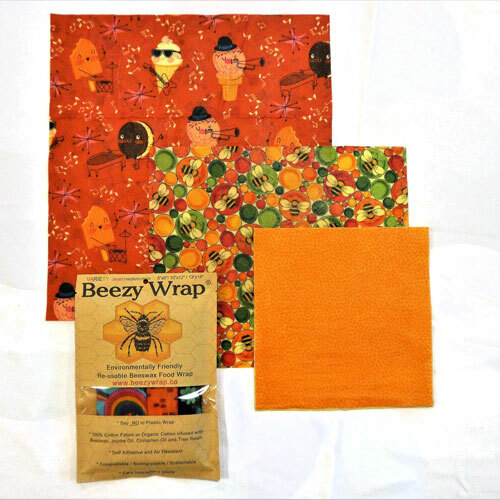 Beeswax Wraps: The environmentally friendly alternative to throw-away single-use plastic wraps and baggies. 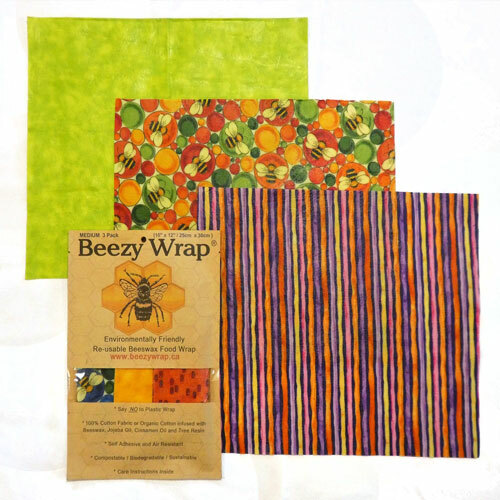 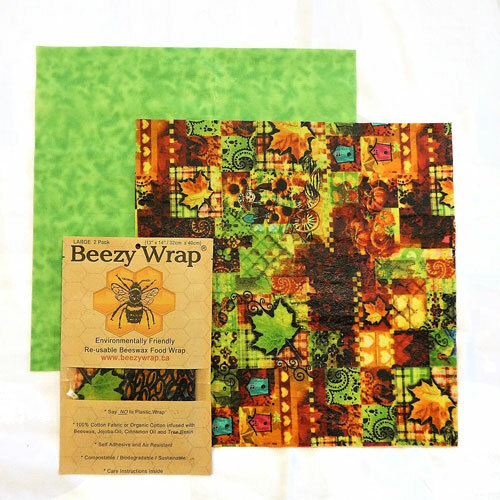 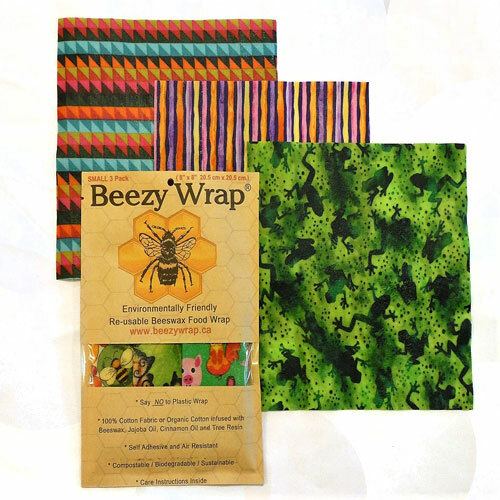 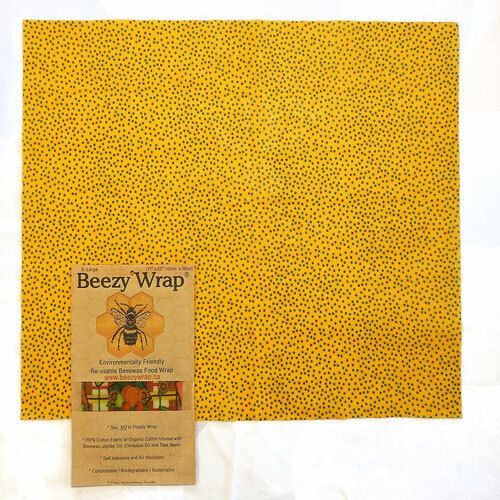 Beezy Wrap beeswax wrap will last many months with proper care.